Richard P. Alvarez - is a Texas based filmmaker who began his professional career as a television cameraman. He broadened his media experience by working as a newscaster and on-air announcer at a major market radio station, where he often wrote news and ad copy. As a theatrical producer, he owned and operated a professional jousting troupe of more than a dozen men and horses. International Action Theatre, toured the US for over a decade producing theatrical extravaganzas for theme parks, conventions and events. 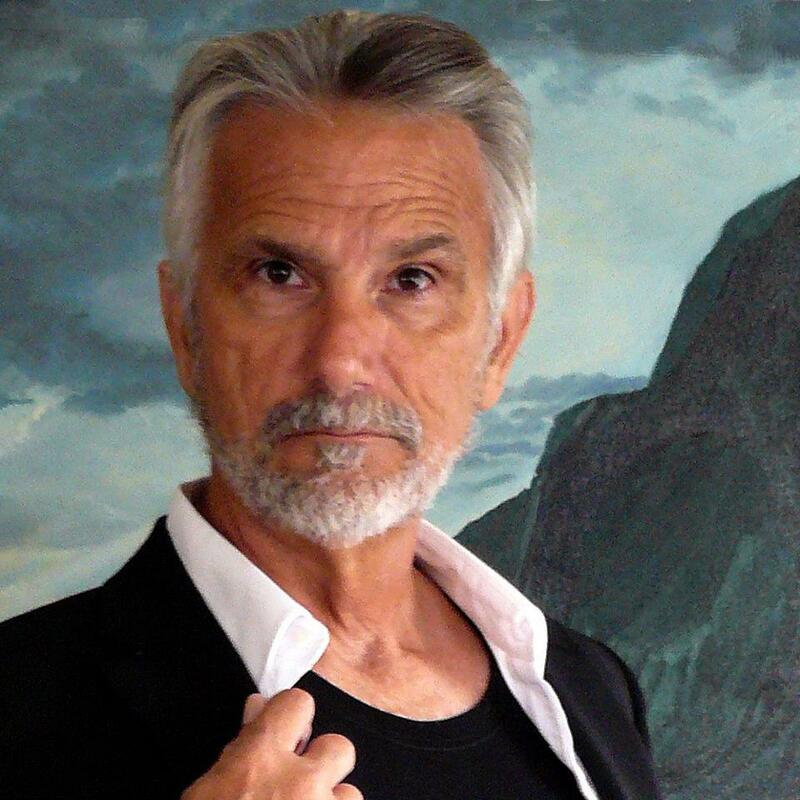 Richard has utilized his professional skills as a fight choreographer and stunt coordinator on various short and feature film projects. In 1985, he wrote, produced and starred in his first short film “Half Of Everything” which went on to win a Bronze Remi Award at WorldFest Houston Int. Film Festival. 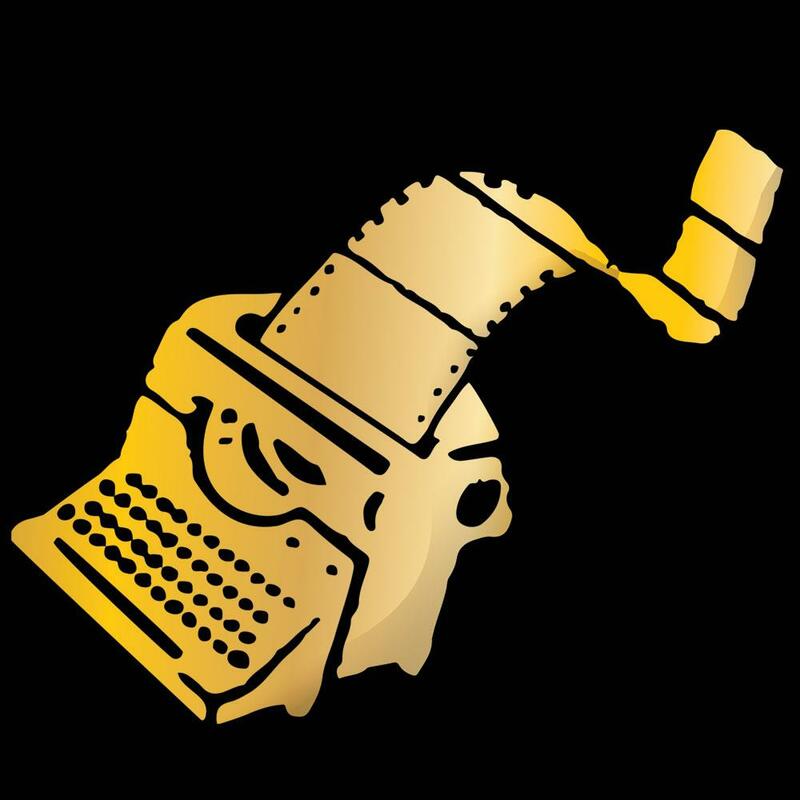 As a producer and director,his documentary “American Jouster” premiered at the Breckenridge Film Festival. It was the first film to examine modern day ‘knights’ who make their living on the road. It went on to garner awards and was screened on the PBS “Video I” series. 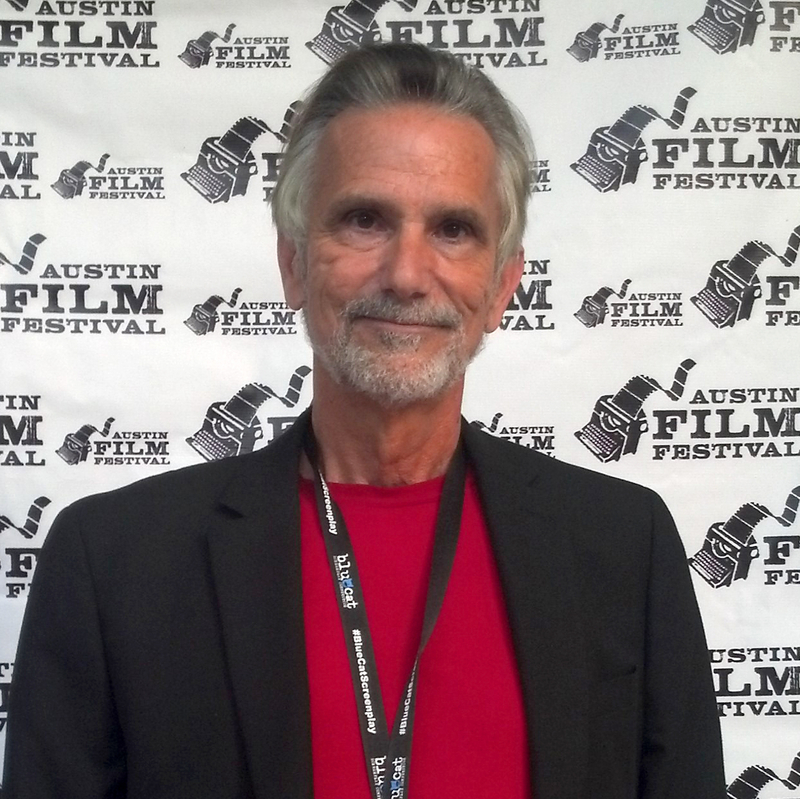 Richard’s feature scripts have won awards at festivals across the US, and regularly place him in the ‘top ten percent’ at Austin’s Film Festival. 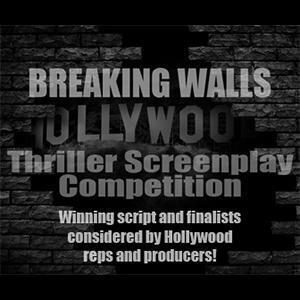 He has previously optioned five of his award winning feature scripts. Richard is Co-Author of the graphic novel series “After Twilight”. This six-issue comic is based on the award winning short of the same name. 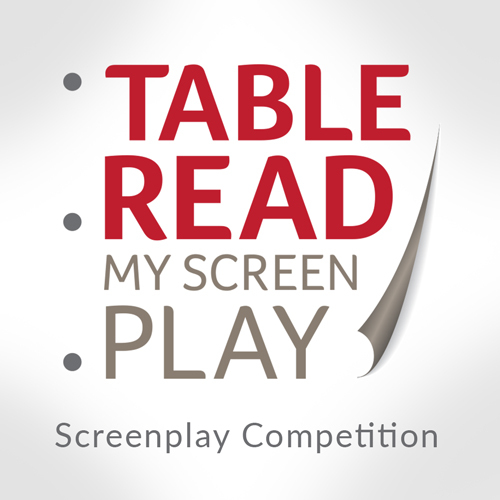 The feature script for the series is in pre-production with Human Films. He maintains a working relationship as a staff writer with Nu-Classic Films in Houston, Texas. 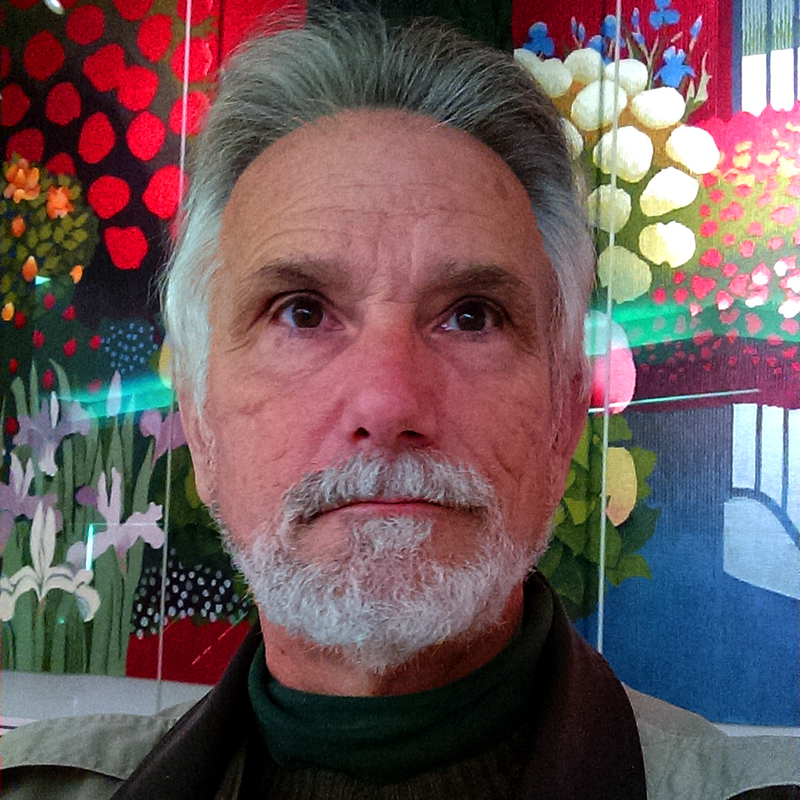 Currently, Richard freelances as a Director and Videographer in the Corpus Christi Bay Area. He enjoys working on issue documentaries, short films and doing occasional voice-over work for commercials. 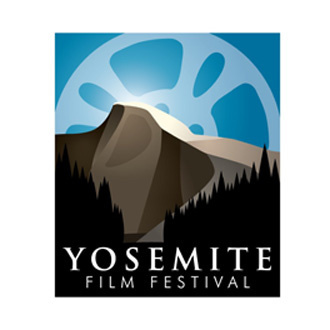 "Palisades" wins Gold Remi in Western Screenplay category at World Fest. 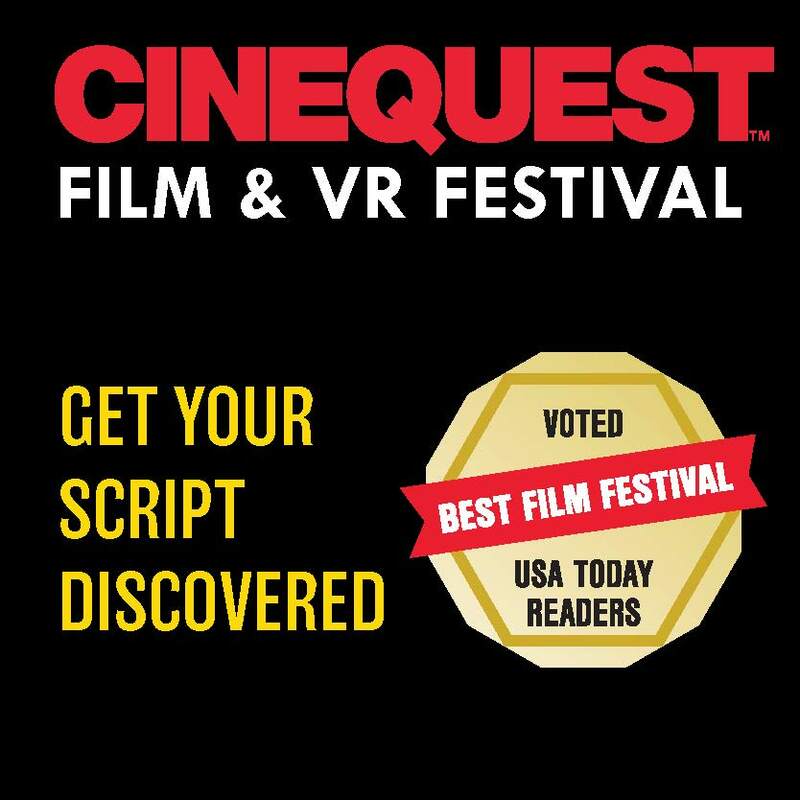 Richard Alvarez’ latest screenplay “Palisades Nevada” won a Gold Remi Award at the 52nd Annual World Fest Houston International Film festival. Palisades is based on a true ‘tall tale’ of the legendary Wild West. "A Civil War cavalry veteran reluctantly agrees to engage in a series of staged gunfights in a dying western town. The charade to bring in tourists turns deadly when the Army arrives, and our veteran tries to keep the Cavalry away from the Indians, and the handsome young officer away from the lovely young innkeeper." 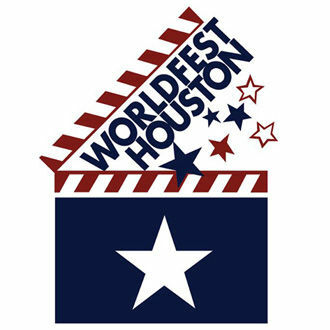 World Fest gave first awards to Lucas, Speilberg, Ang Lee and others. Richard P. Alvarez short script ONE SHOT wrapped production in Atlanta in February. Directed by Chris Miller and produced by his company Rellim Entertainment. Look for it on the festival circuit later this year. 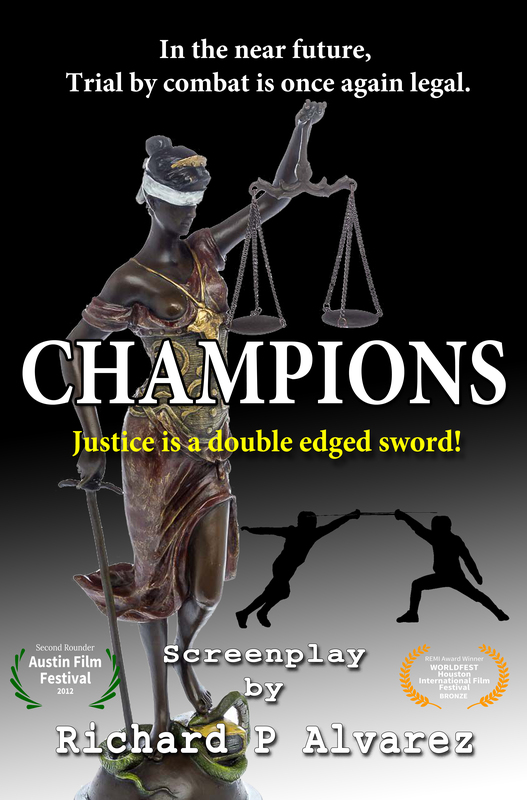 In a future where trial by combat is once again legal - a former attorney turned 'Champion' issues a challenge to face the husband of his past love. As the confrontation nears and the old flame is rekindled, he struggles to discover if his cause is truly just. 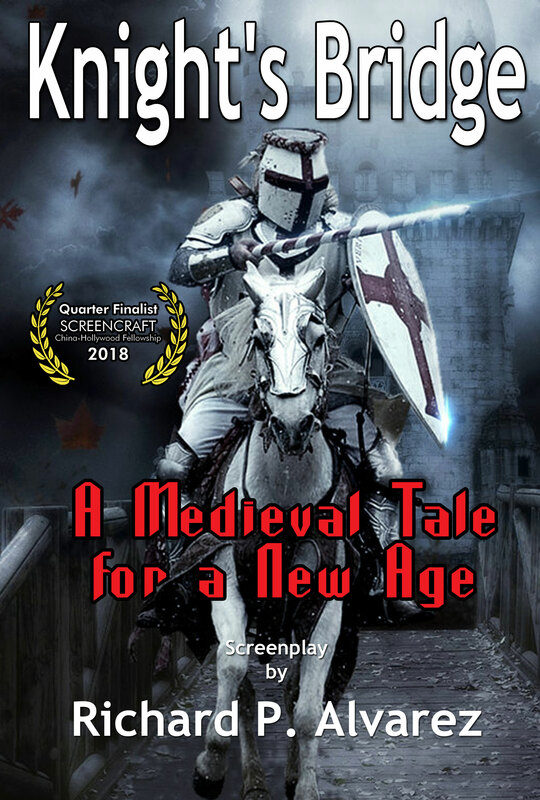 "Justice is a double edged sword"
A bizarre accident sends a middle-aged jouster into a fantasy world, where he struggles against imaginary foes on the streets of San Francisco. 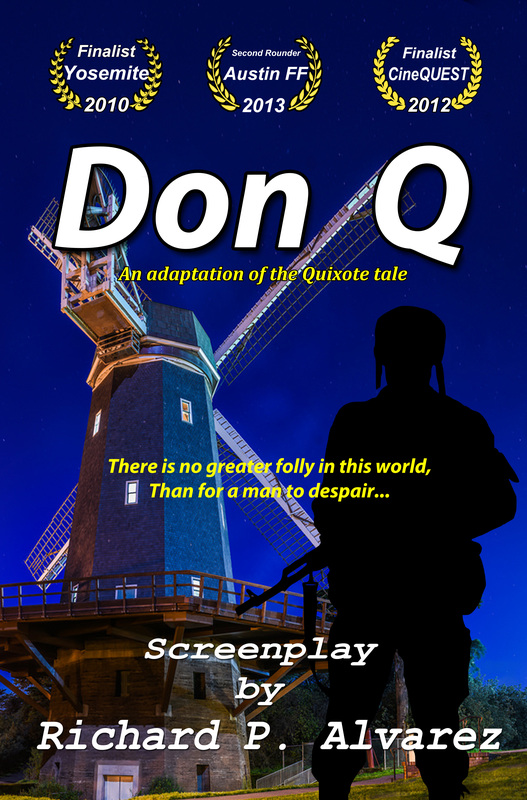 Assisted by his teen-aged squire he confronts the demons in his past as well as those of the present in a modern day retelling of the Don Quixote tale. 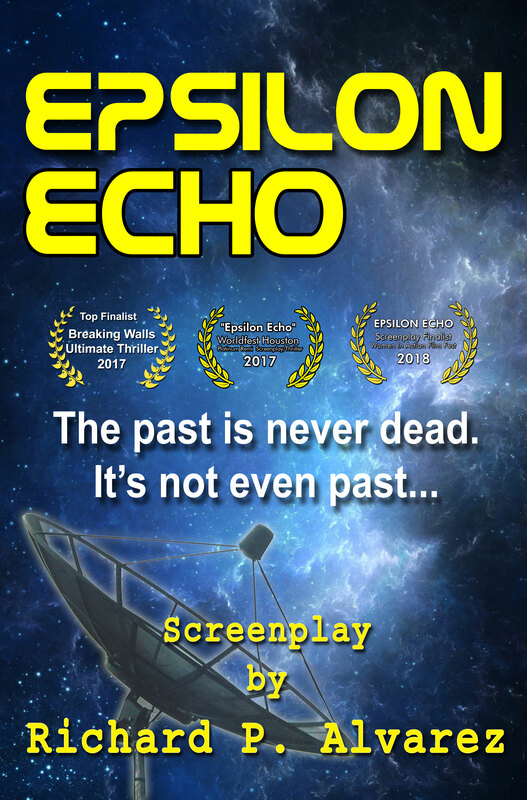 "Don Quixote meets One Flew Over the Cuckoo's Nest"
When a house-bound Astronomer discovers the echoes of past transmissions, she believes she has tapped into a possible alien signal. She hadn't counted on a secret government code concerning a plot to assassinate a president or just how desperate the modern deep state would be to prevent its discovery. 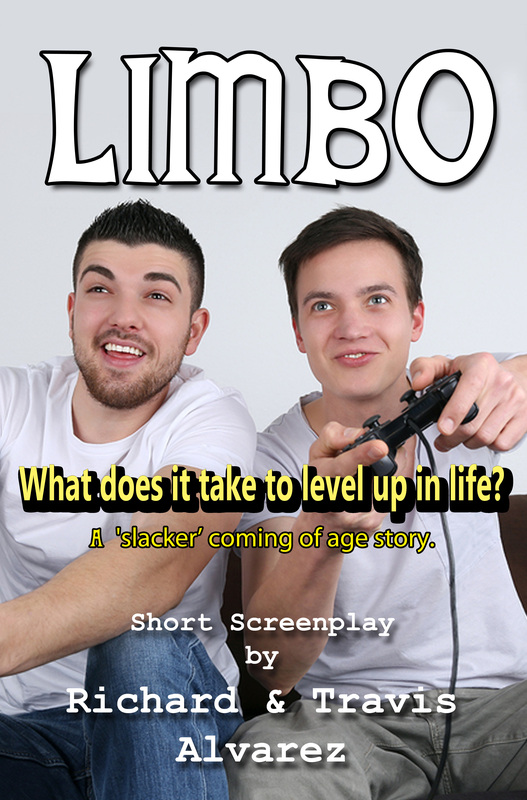 A pair of slackers move into their first apartment and begin to suspect they're not alone. Can the phantom tenant motivate the gamers to level up into adulthood?